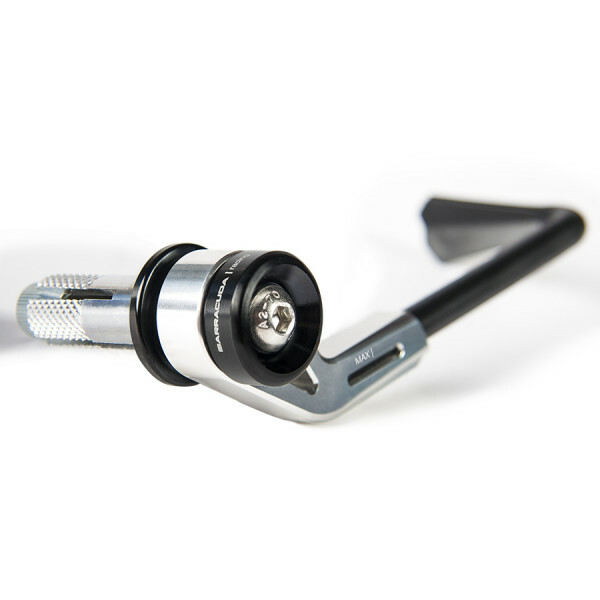 LEVER PRO-TECT B-LUX is a brake or clutch protection. 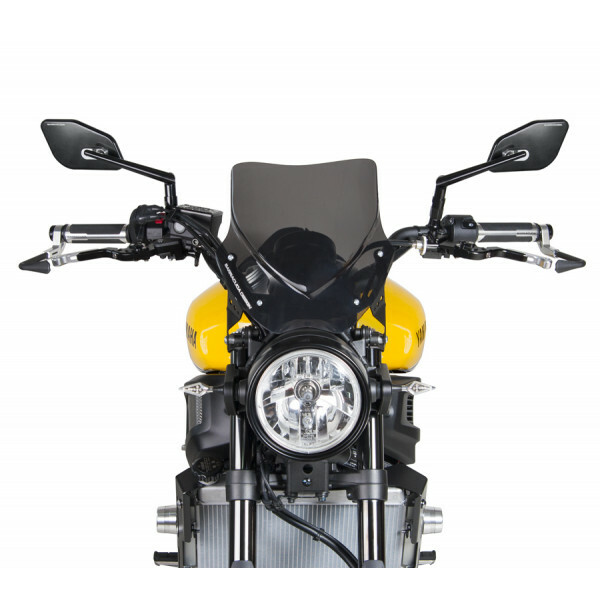 It is developped in aluminum billet with the possibility to adjust the angle till 8 degrees to optimize the installation on the motorbike. The LEVER PRO-TECT B-LUX is studied with an innovative design which makes it reversible, so to fix it both on the RIGHT and on the LEFT side. 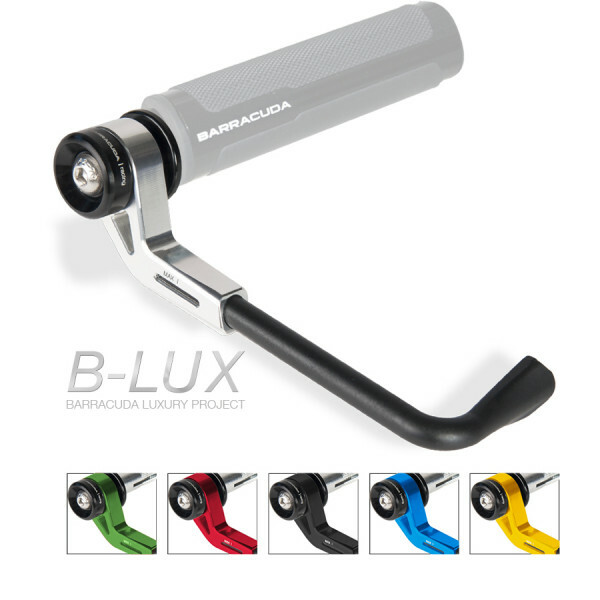 TEAM GRESINI RACING use the BARRACUDA LEVER PRO-TECT in the MOTO3, MOTO2 AND MOTOGP category of MOTOGP. 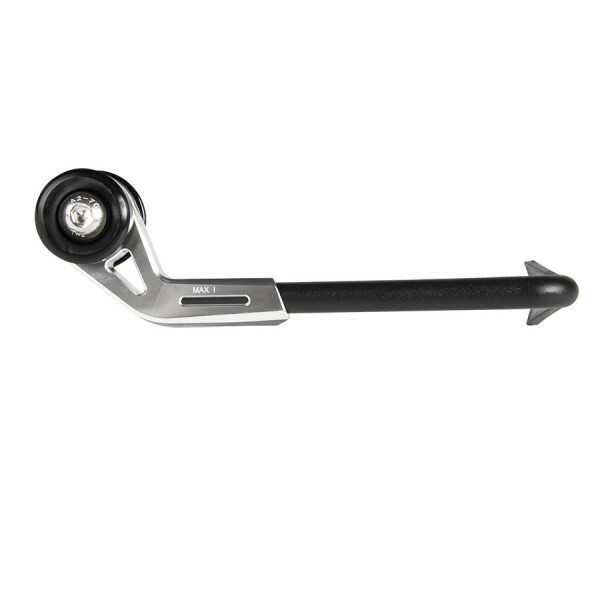 LEVER PRO-TECT are available in: SILVER, BLACK, RED, GOLD and BLUE. Signed BARRACUDA for the security during the race and on the road. 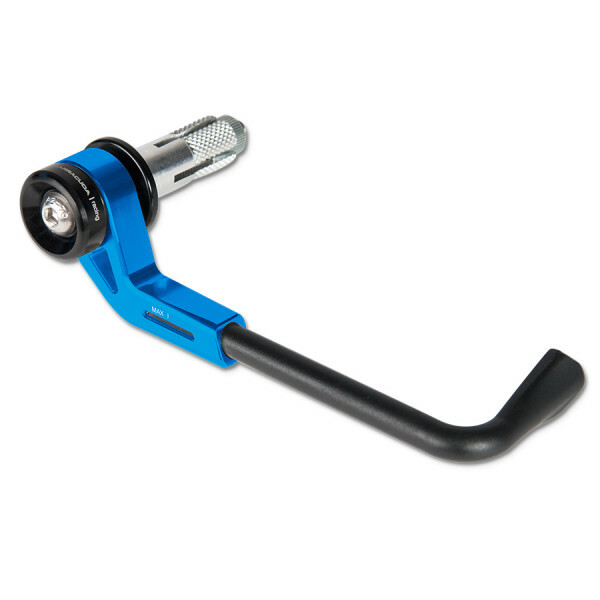 LEVER PRO-TECT B-LUX is a brake or clutch protection. 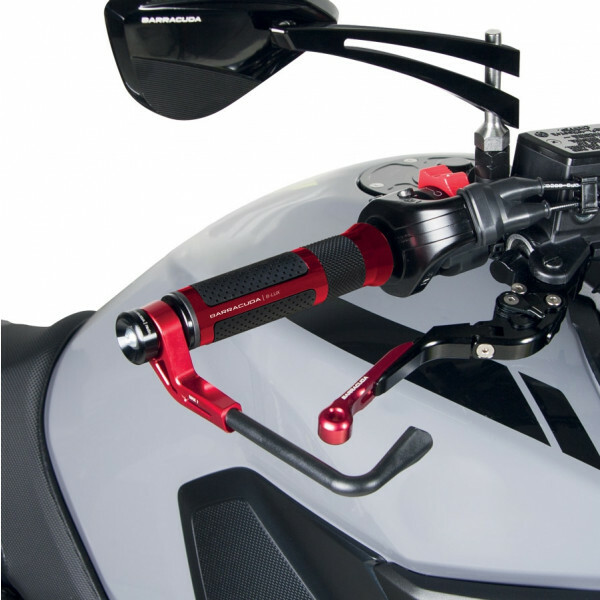 It is developped in aluminum billet with the possibility to adjust the angle till 8 degrees to optimize the installation on the motorbike. The LEVER PRO-TECT B-LUX is studied with an innovative design which makes it reversible, so to fix it both on the RIGHT and on the LEFT side. TEAM GRESINI RACING use the BARRACUDA LEVER PRO-TECT in the MOTO3, MOTO2 AND MOTOGP category of MOTOGP. 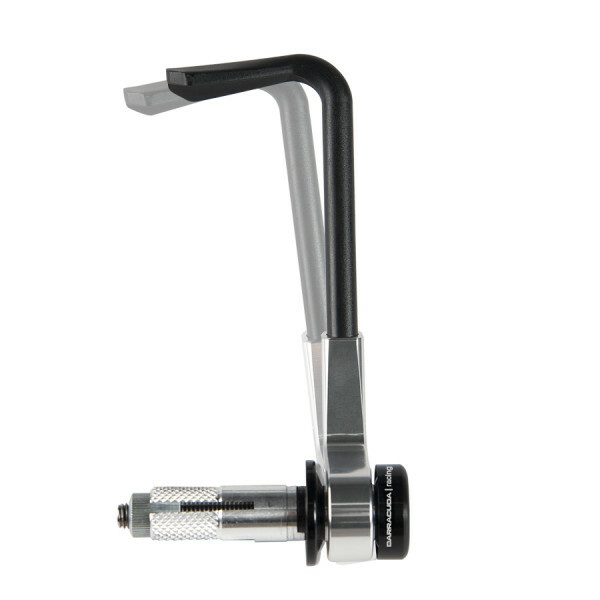 LEVER PRO-TECT are available in: SILVER, BLACK, RED, GOLD and BLUE. Signed BARRACUDA for the security during the race and on the road.